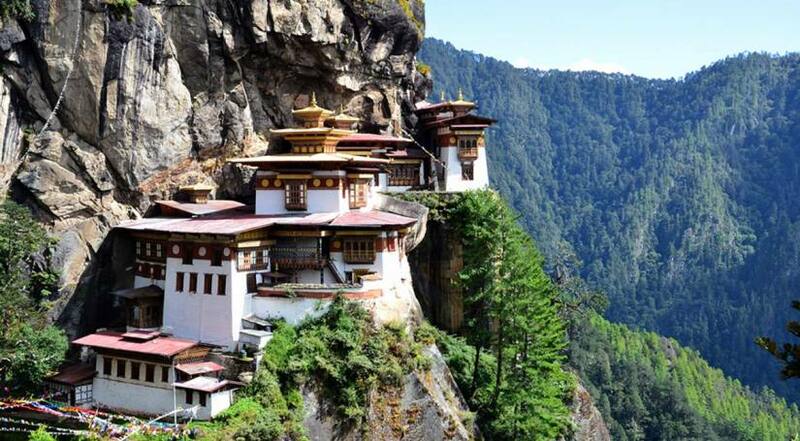 Bhutan is one of the most exotic destinations in the world today. The mysterious hidden kingdom is cradled into the deep folds of the eastern Himalayas. The country consists of snow-capped mountains, emerald-green landscapes, fascinating wildlife and gentle people. Like Nepal, Bhutan is bordered to the north by China and rest by India. The altitude varies from 300m in the narrow lowland region to 7000m in the Himalayan plateau. 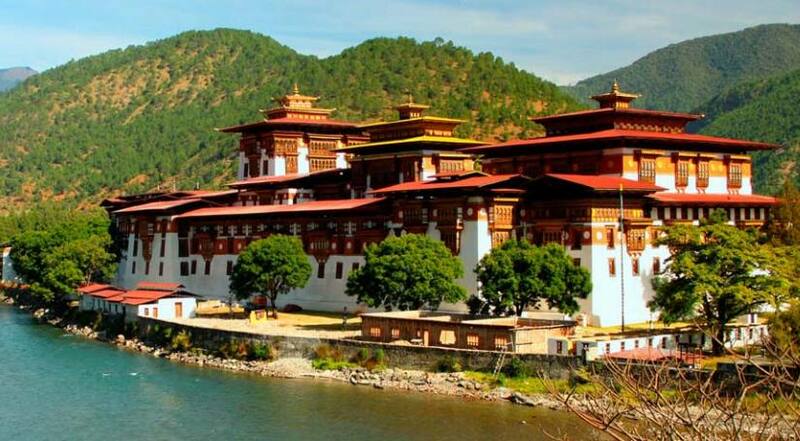 Bhutan is also rich in topography and wildlife, providing shelter to deer, lion, leopards, bear, boar, sambar, snow leopard, musk deer, beautiful birds etc. The kingdom of the soaring thunder dragon is full of surprises in its culture and rules which is fun and desirable to most of the travelers. Bhutan has continued to follow a policy of the regulated tourism policy of “high value” – “low volume”, in order to safeguard the country's natural environment, rich cultural heritage and the unique way of life for its people. Bhutan is aware of the downsides of rapid modernization and has decided to move cautiously without losing its soul. 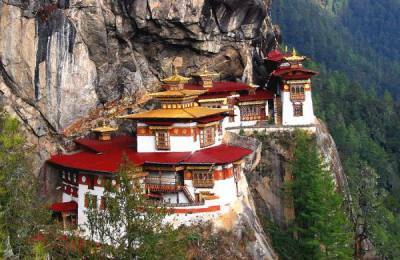 Bhutan exudes a special, a feeling of calm and serenity. The air of spirituality is evident, even in the urban centers where the spinning of prayer wheels the murmur of mantras and the glow of butter lamp in the houses are still an important feature of everyday life. It is a traditional, authentic, pure, divine, hidden treasure of Himalayas where Gross National Happiness is deemed more important than Gross National Product. 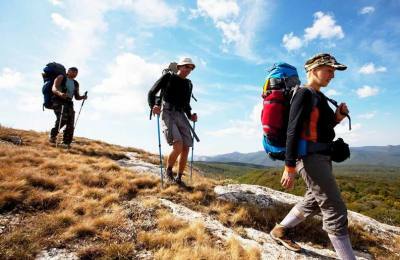 Experience the hospitality of this enchanting land with Luxury Holidays Nepal.